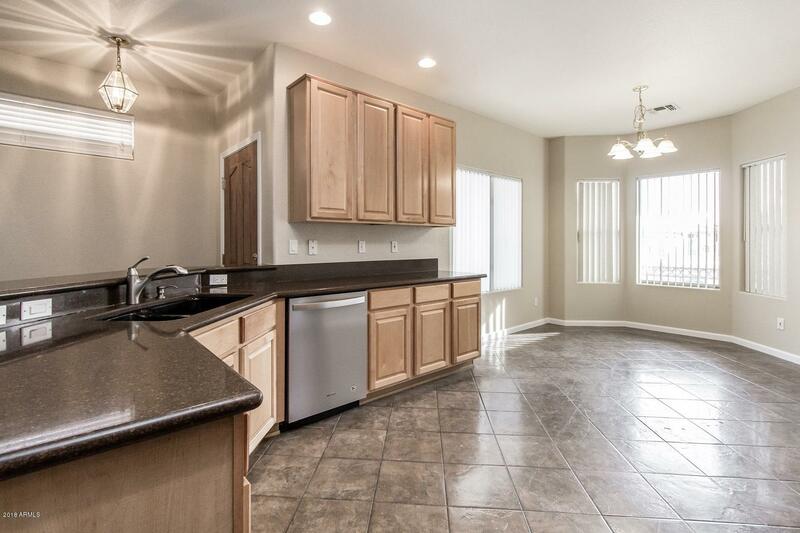 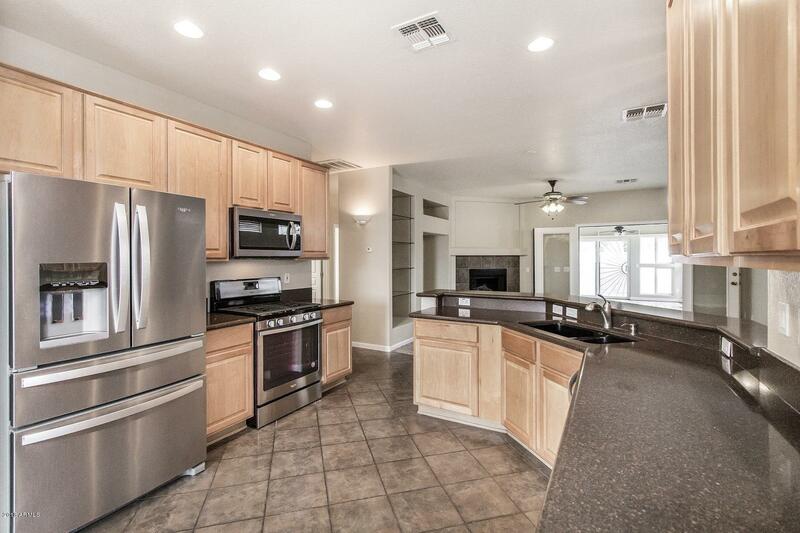 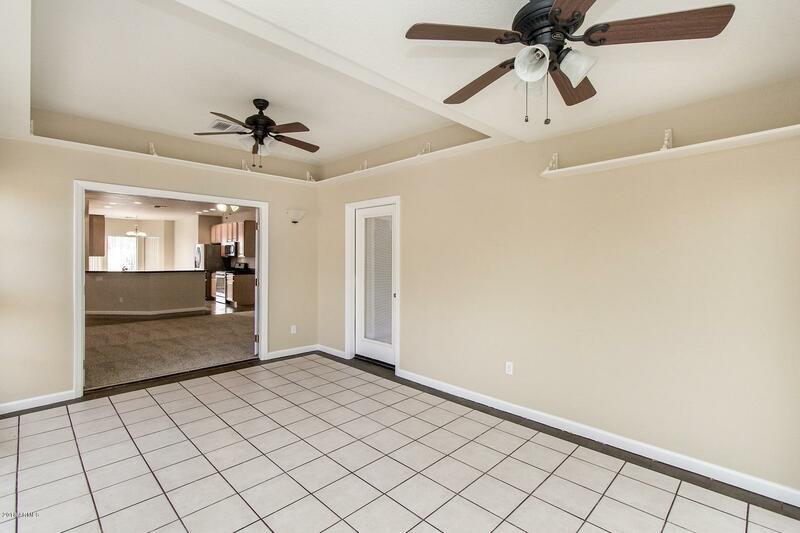 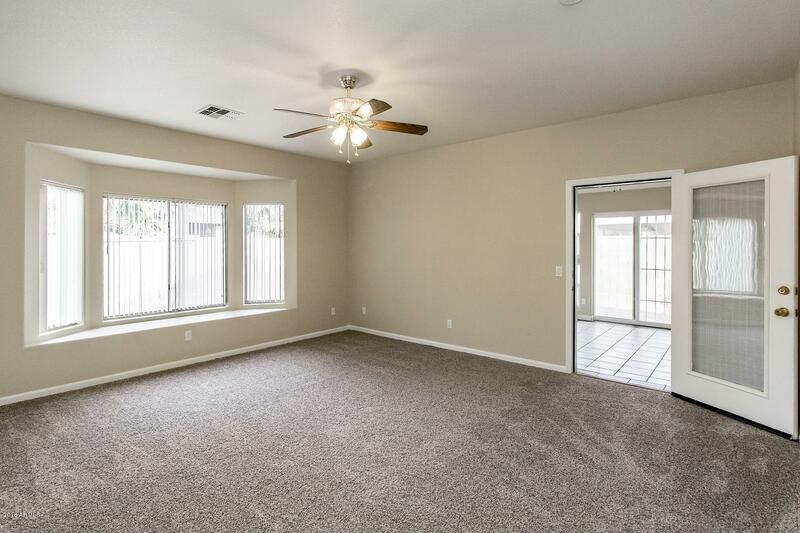 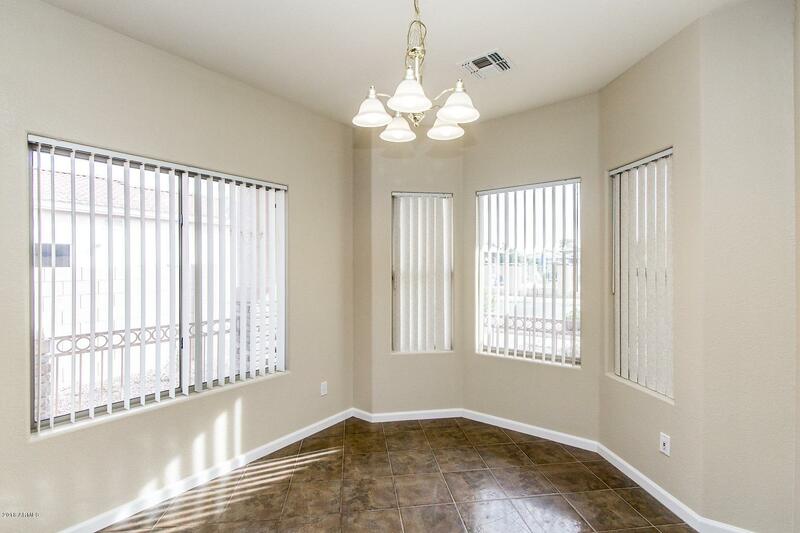 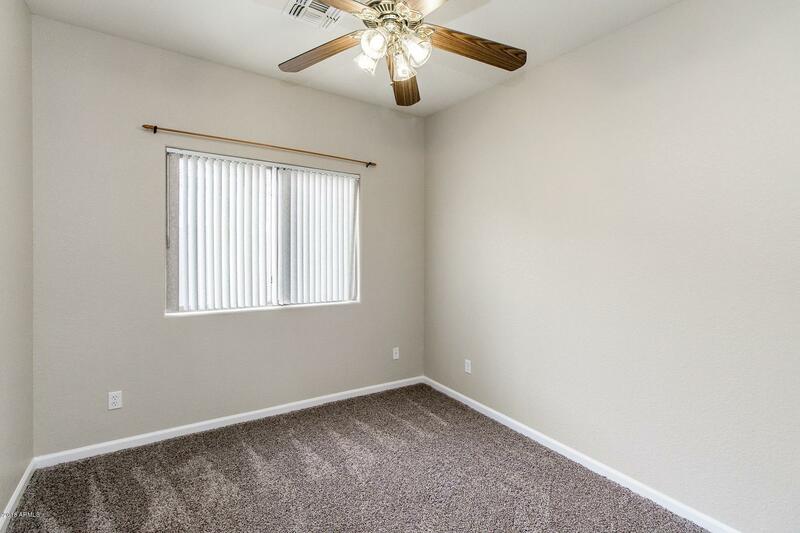 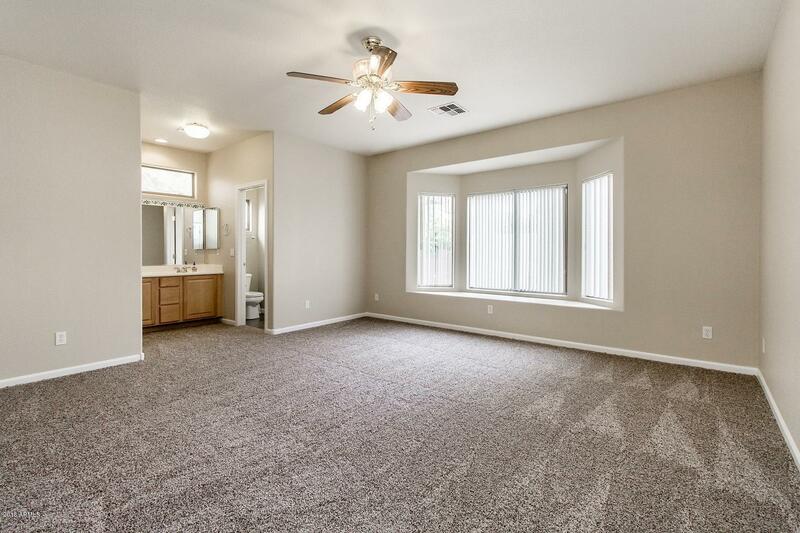 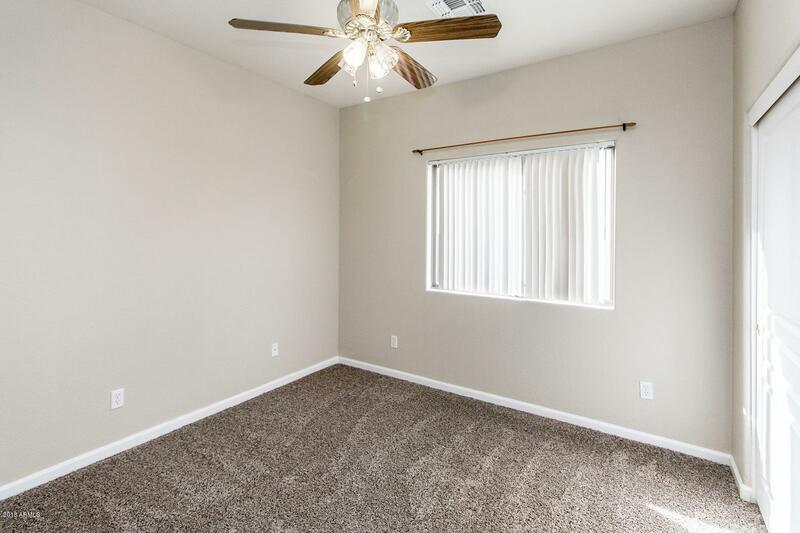 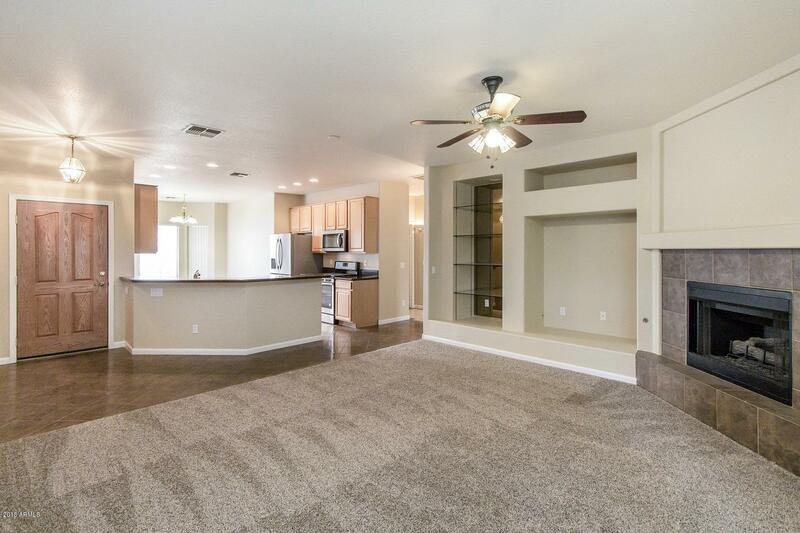 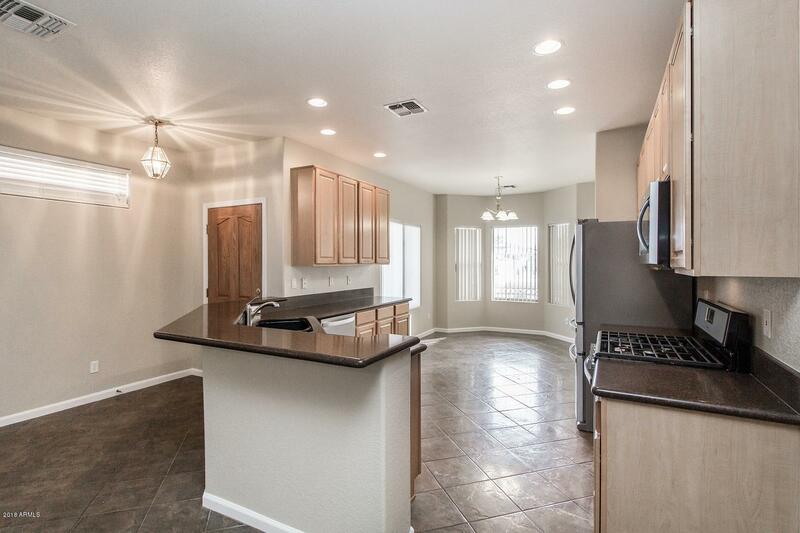 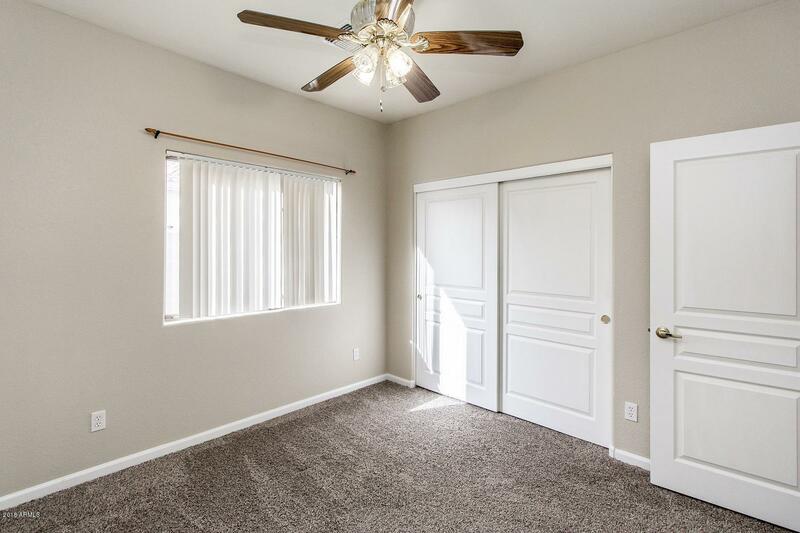 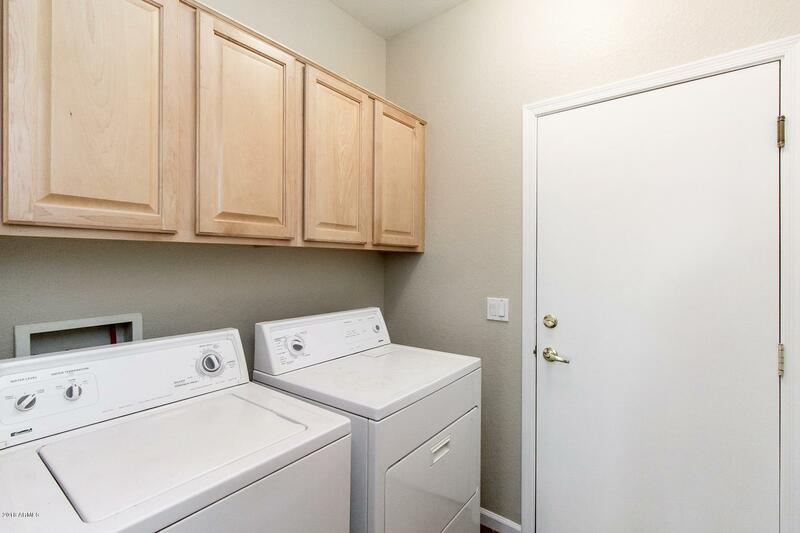 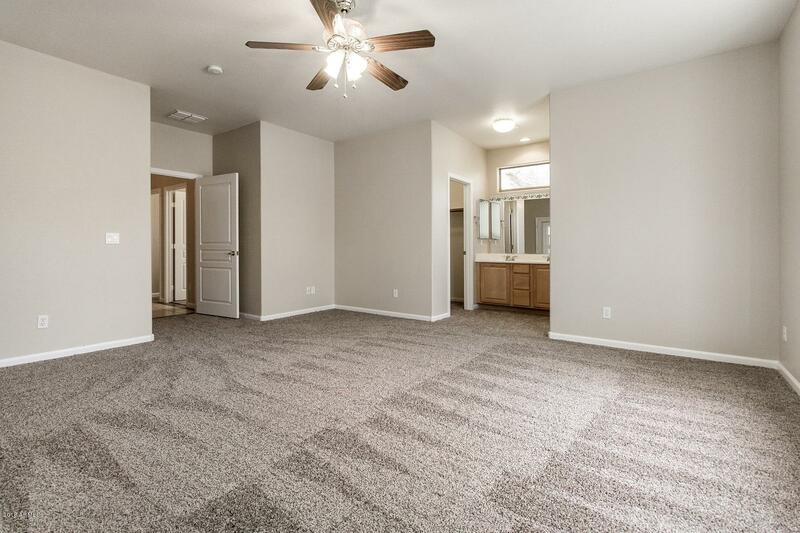 Fresh interior paint, new appliances, and new carpet are the perfect foundation for your dream home! 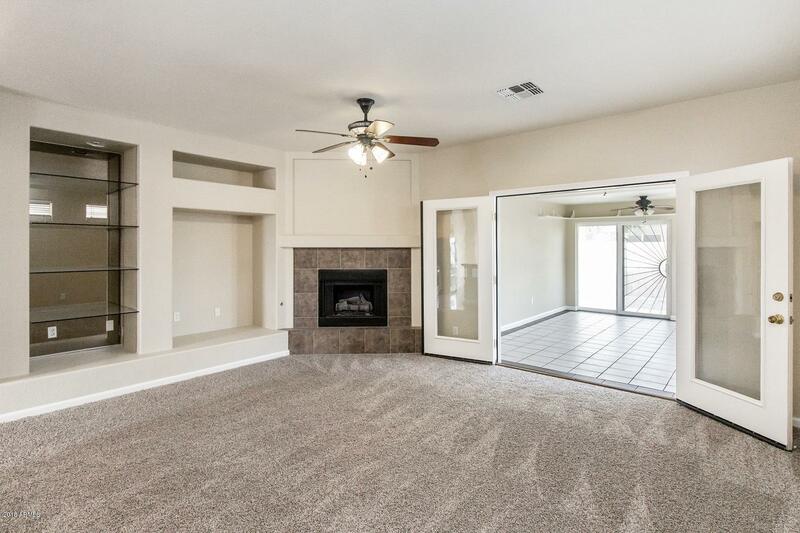 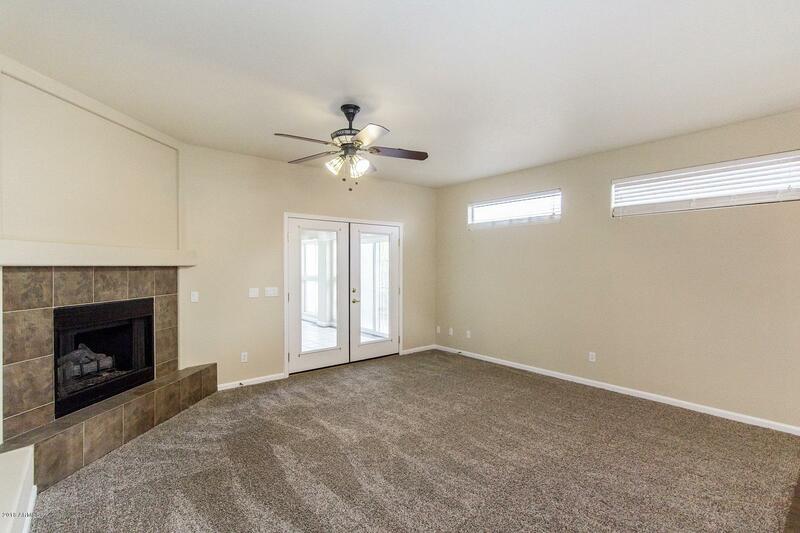 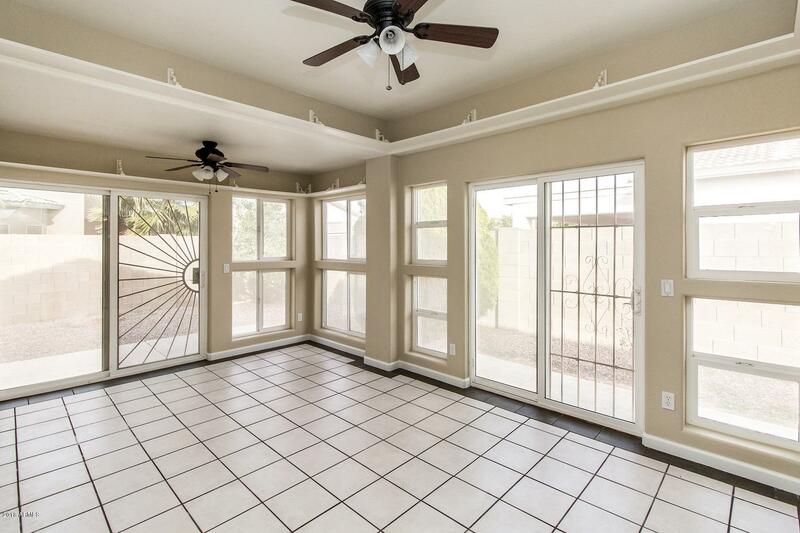 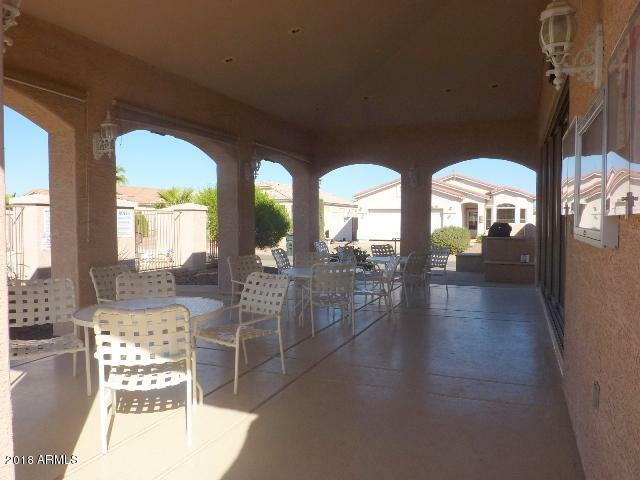 This open floor plan is perfect for entertaining year-round, from sunny gatherings in the Arizona room which can double as a hobby room or extension to the family room, to a cozy corner fireplace for chilly nights in. 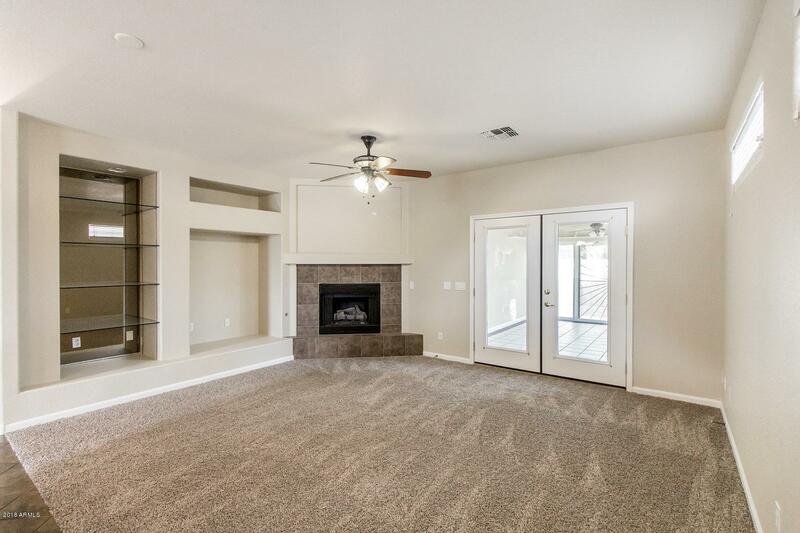 Display your photos or decor on convenient built-in shelves and move easily between the public living spaces and private master suite with access of its own to the Arizona room. 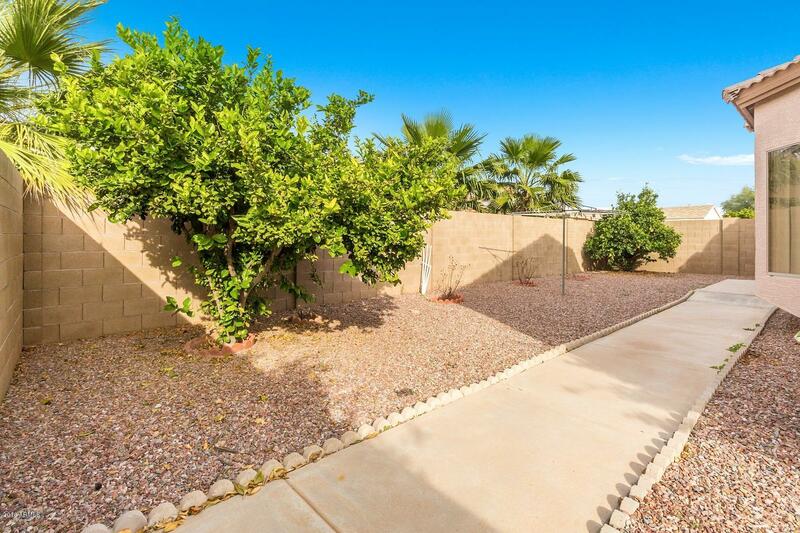 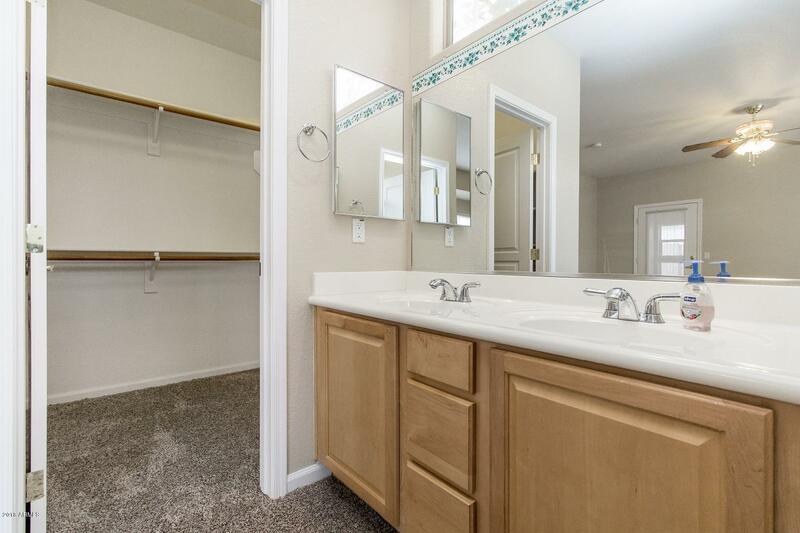 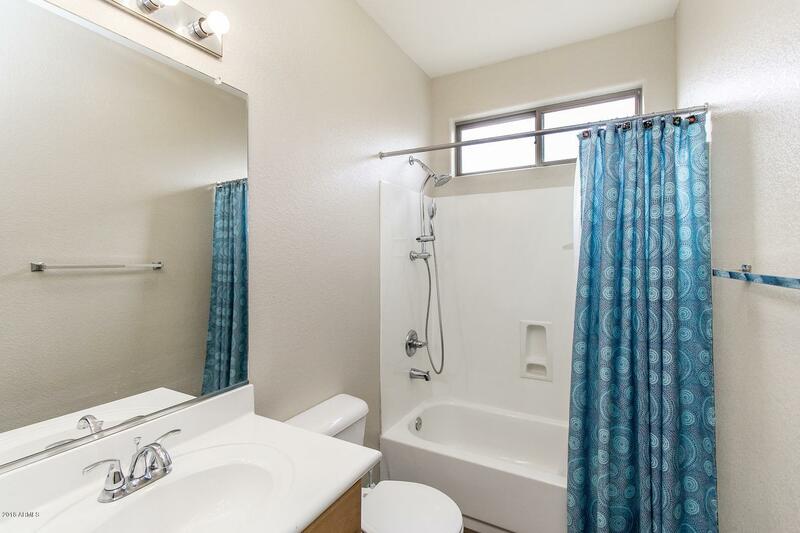 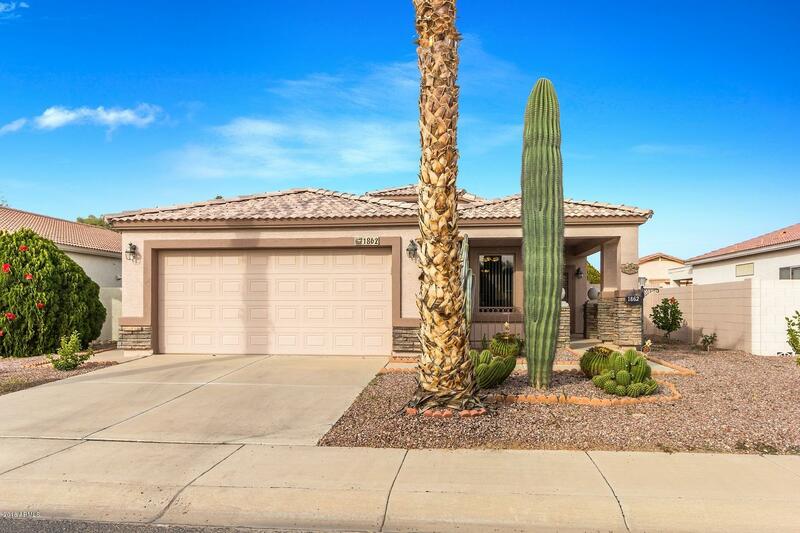 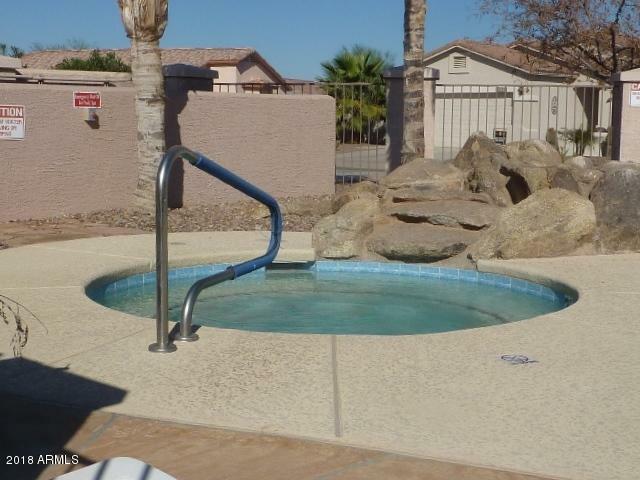 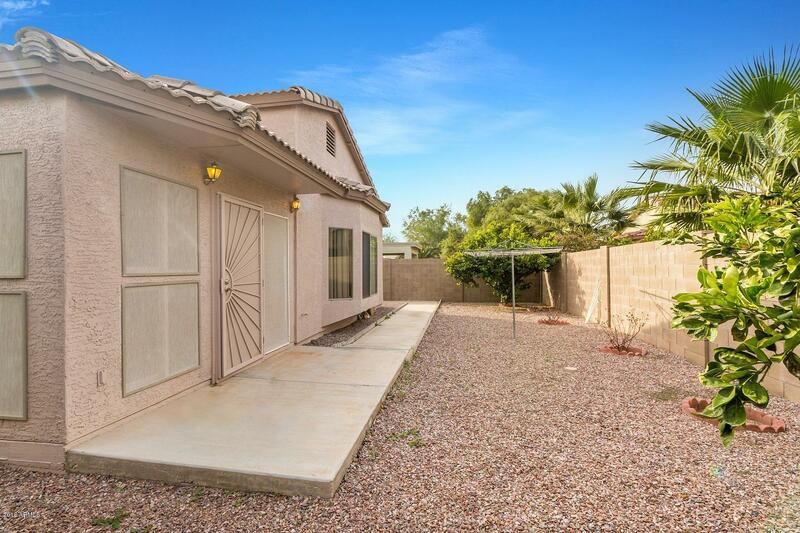 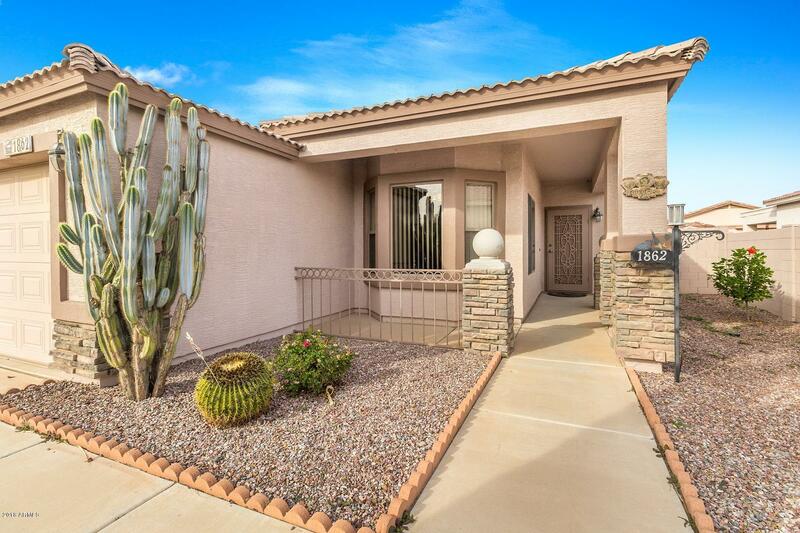 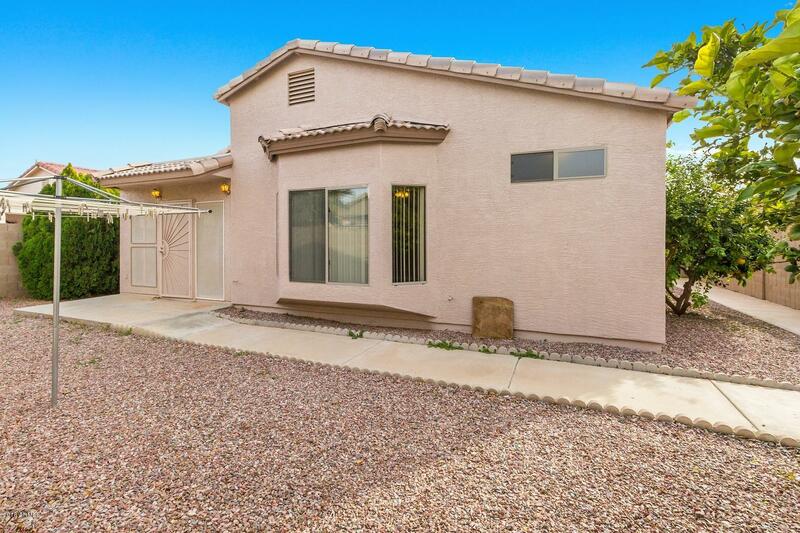 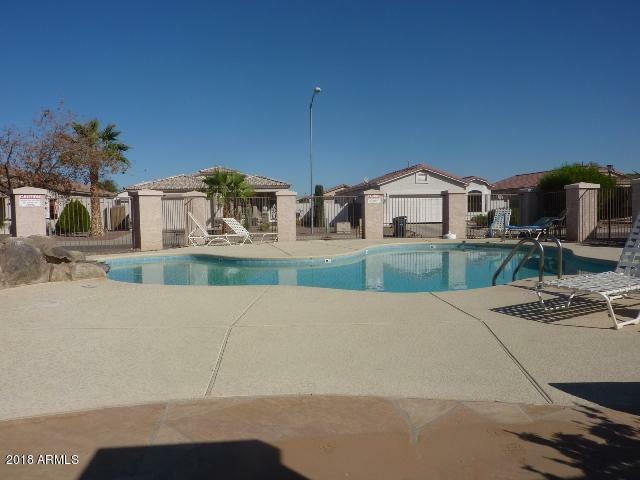 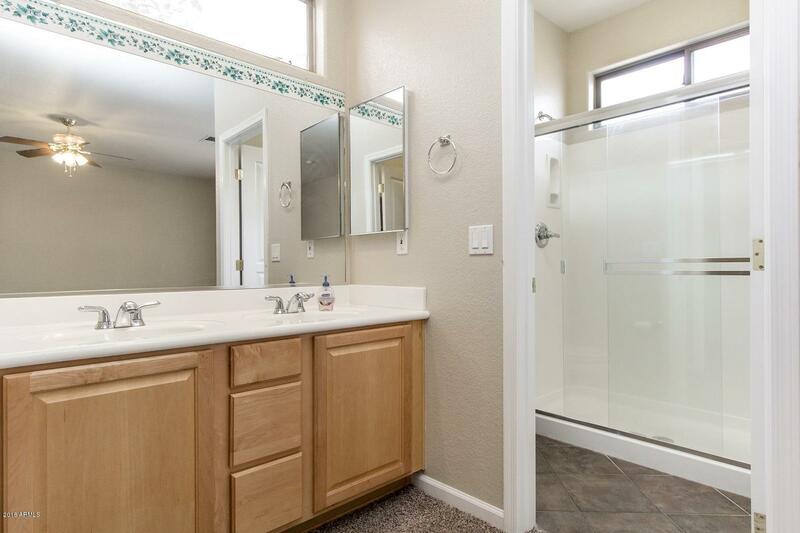 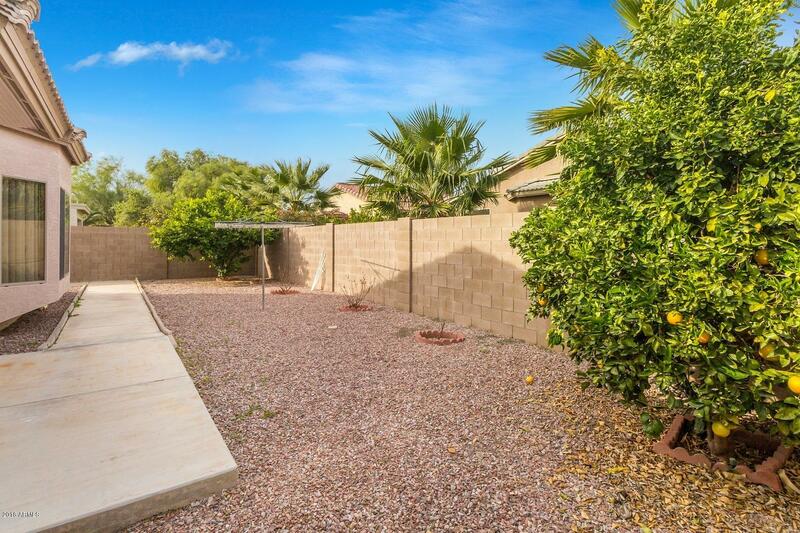 This updated home is even located just across from the community pool, giving you access to summer fun or easy exercise without the hassle of maintenance! 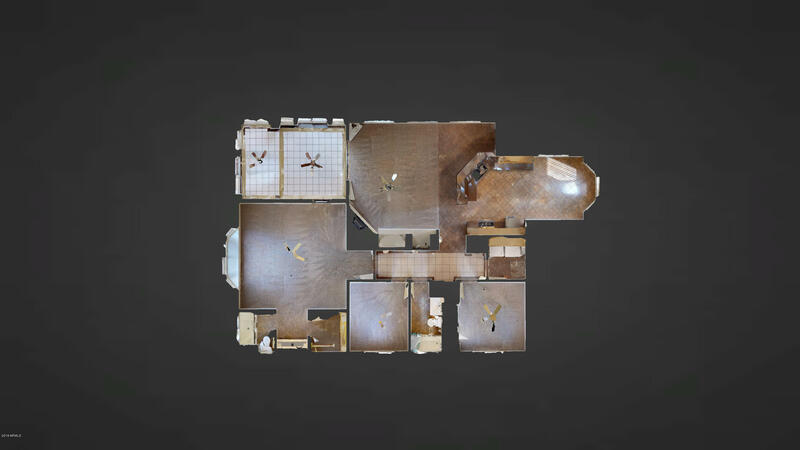 Look for the *3D-Tour*!